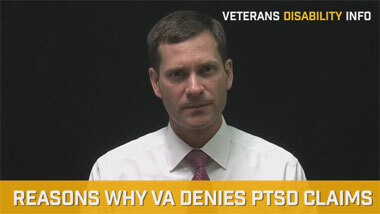 Are you a veteran who has been diagnosed with mesothelioma or have you lost a loved one to mesothelioma? The Department of Veterans’ Affairs (VA) recognizes that members of the U.S. Air Force, Army, Marines and Navy worked closely with asbestos between 1940s and the 1980s, putting millions at risk for developing mesothelioma years later. Veterans diagnosed with mesothelioma due to asbestos exposure during service have a right to VA Disability Compensation for medical treatment, housing and other expenses. Families of veterans who lost their lives to mesothelioma may also collect Dependency and Indemnity Compensation (DIC) benefits. 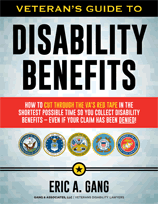 Don’t pass up your right to these essential VA benefits. 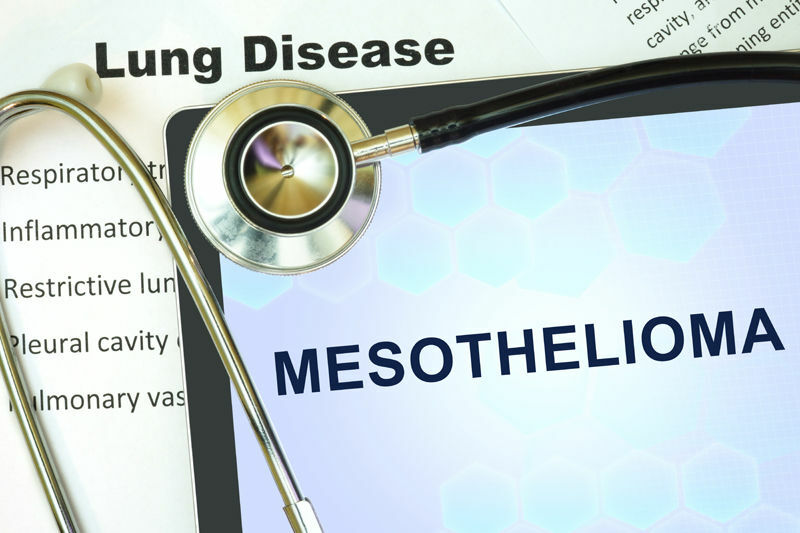 Learn how to establish service-connected asbestos exposure for mesothelioma and win your VA benefits claim. Asbestos is a naturally-occurring, fibrous, crystalline mineral that was commonly used in electrical insulation and building materials from the 1910s through the 1970s due to cheap production costs, tensile strength and heat-resistant properties. Exposure to asbestos is the cause of over 80% of mesothelioma cases. Even only one to three months of asbestos exposure can lead to development of mesothelioma. Mesothelioma takes decades to develop - anywhere from 15 to 50 years after asbestos exposure. Between 1973 and 1984, mesothelioma cases among white males increased 300%, evidence of the high exposure experienced between 1940 and 1979. While those being diagnosed with mesothelioma today are largely from the Vietnam war era, a number of World War II veterans now suffer with mesothelioma. Since construction of planes, ships, tanks and barracks used asbestos extensively, veterans in all branches of the U.S. Armed Forces are at high risk for asbestos exposure. Service on U.S. Navy vessels built prior to 1980 poses the highest risk for asbestos exposure. Navy veterans make up approximately 33% of mesothelioma diagnoses each year. U.S. Coast Guard, Navy and Marine servicemen living on ships meant exposure to toxic asbestos fibers day and night. Prior to 1980, shipbuilders used asbestos-based paint and insulated ships with fire-resistant asbestos insulation. Asbestos fibers made up ship ropes, gaskets, pipes and pumps. Likewise, U.S. Air Force veterans faced significant asbestos exposure from planes, bases and control towers insulated with asbestos. Air Force mechanics working with electrical wiring, brakes and valves and pilots spending hours in asbestos insulated cockpits were vulnerable to asbestos exposure. Our nation has decreased asbestos use significantly over the past 30 years, yet asbestos exposure still poses a threat for the U.S. military. For example, the 9/11 terrorist attacks exposed thousands of guardsmen to an estimated 400 tons of asbestos used in the 1960s and 1970s construction of the World Trade Center towers. Rescue missions after hurricane Katrina in 2005 exposed thousands more guardsmen as they entered destroyed homes built prior to 1980. Today, nations like Iraq and Afghanistan continue to use low-cost asbestos in roofing, pipes, flooring, cement blocks, drywall and fireproof paints. Our nation’s veterans serving during Desert Storm and the Afghanistan Wars may well be showing signs of mesothelioma over the next 50 years. The U.S. Department of Veterans Affairs qualifies mesothelioma resulting from asbestos exposure during active duty as eligible for service-connected compensation benefits. Veterans diagnosed with mesothelioma should file a claim for benefits under the classification, “Exposures to Hazardous Materials” as a “Post-Service Disabilities” claim since the service-related disability developed post-discharge. 1. Evidence of asbestos exposure during active duty. Proof of asbestos exposure during active duty should include documentation showing military occupation. Occupations most associated with asbestos exposure include shipyard workers, miners, boiler techs, carpenters, demolitionists, electricians, insulators, plumbers, welders, pipe fitters, cement workers, servicemen who work with clutch facings or brakes. In addition, include documentation showing specific service locations and hours spent at that location. Be specific, including country, city and specific addresses of buildings or factories or names and numbers of ships or aircraft. U.S. ship names, building addresses, and other such information can be tracked for construction dates prior to 1980. 2. Evidence of affliction with a disease or disability resulting from asbestos exposure. Medical records demonstrating a diagnosis of mesothelioma or other debilitating asbestos-related disease along with a physician statement that asbestos exposure is the likely cause of the disease is the second important component of a mesothelioma-related VA benefits claim. Establishing proof of service-connected asbestos exposure can be difficult. When a veteran has been retired from service for many years, the task of listing specific locations of service can seem daunting. Hiring a veterans’ disability attorney who specializes in preparing mesothelioma compensation claims can be crucial for a successful claim or appeal for VA benefits. 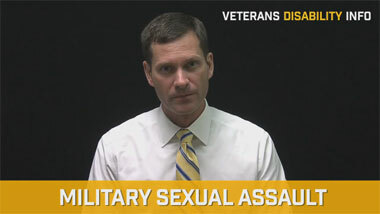 Our veterans’ disability attorneys know precisely what the VA is seeking, has access to resources that can determine specific service locations, and will help you prepare a detailed and solid asbestos exposure report.